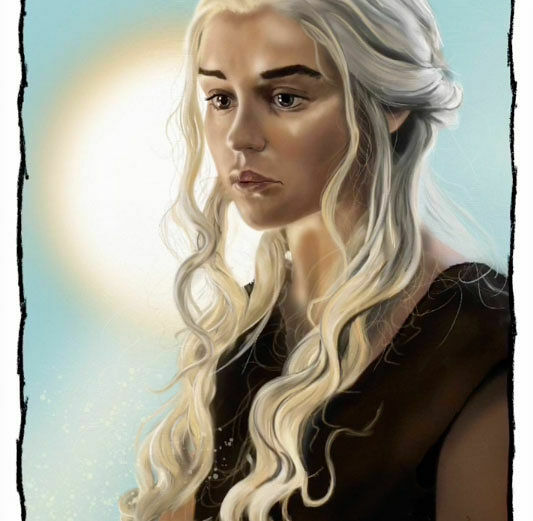 Game of Thrones' Daenerys Targaryen, Queen of Meereen, Queen of the Andals, the Rhoynar and the First Men, Khaleesi of the Great Grass Sea, Breaker of Chains, Mother of Dragons, The Unburnt, Lady Regnant of the Seven Kingdoms, and Protector of the Realm, is the subject of this impressive speed painting by artist Keith Williams. 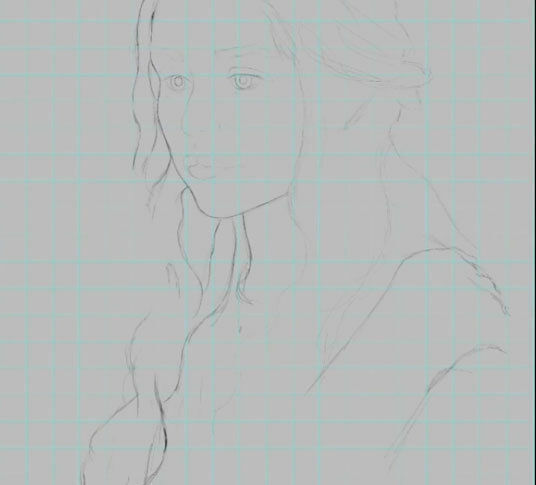 As well as having an epic number of titles to her name she's also one of the claimants to Westeros' Iron Throne and she's readying her armies to march on the land and take it. Whether she does or whether Jon Snow lays his own claims to the throne or whether they're all wiped out by ice gods, only time will tell. 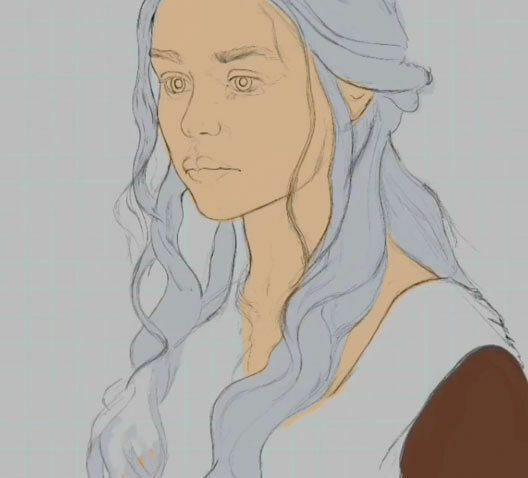 But whatever, if she becomes queen or not Emilia Clarke's portrayal and the character have become iconic, which is why Williams spent 19 hours sketching a digital portrait of the Queen Across the Sea over the course of a week. He did that using the Procreate iPad Pro painting app and an Apple Pencil. The whole process has been condensed down to two minutes in this video and it's hypnotic to see it all take place before your eyes in time-lapse form. I'm guessing that if you don't watch G.O.T then all of this might be slightly confusing for you. But don't despair, just watch Keith Williams incredible art skills on display. You can see more of Williams' work on his Etsy page.